Experience beauty, luxury and wonderful amenities in our perfect dream home This is a spaceous and gorgeously elegant furnished luxurious Villa with 2 pools located on the Bimini-Channel with direct Gulf access. 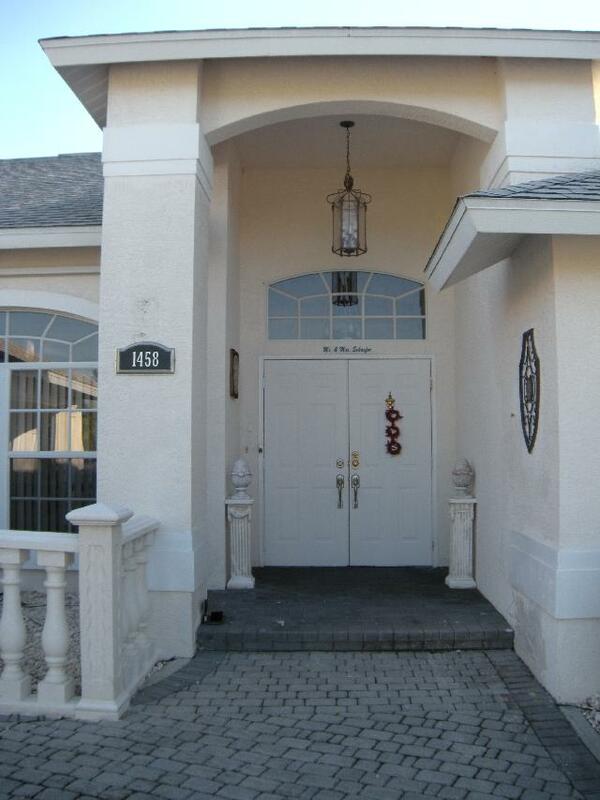 The Villa is in one of the most exclusive neighborhoods of South Cape Coral, near the Yacht Club, and is luxuriously furnished and far superior over any other rental home. Our Villa has over 5000 feet living space and is located a short ways from Shopping Centers, Grocery Stores, Golf Clubs and various restaurants. 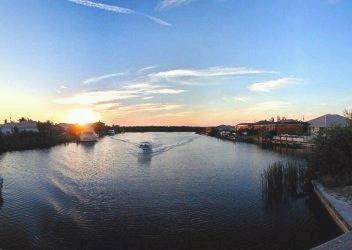 A rental boat brings you after a few yards to the Caloosahatchee river and on to discover the "Ten Thousand Islands" or the dream beaches of Sanibel and Captiva ona a fishing or pleasure boating trips. Our 5 bedrooms sleep comfortably 10 people and are beautifully furnished. There is a king bed in the Master Bedroom I, queen in Master Bedroom II, another covered fabric head queen in bedroom III, and 2 twin beds in bedroom IV, all with walk-in closets and much space for your personal items. Ceiling fans and a/c in each room allow you to regulate the temperature of each room individually. The huge terrasses of the Villa invite you for breakfast in the morning, sunbathing in the afternoons, and BBQs during star-filled nights. All patios are covered with lanais and the patio furniture accommodate up to 2 families. The pools are all interconnected, giving you plenty of water to swim and play in. Only minutes to the Cape Coral Beach, Pier and Yacht Club, restaurants, grocery stores, Spa, shopping malls and 20 minutes to the airport. Only 30 minutes to play golf and a huge variety of golfing facilities.